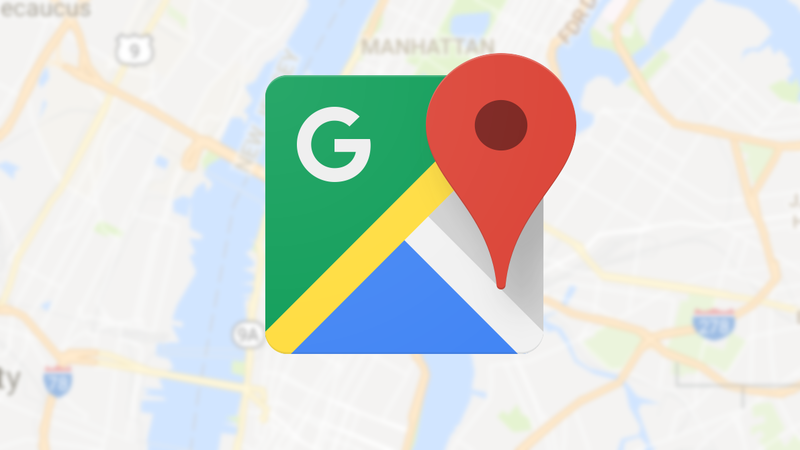 Google confirmed the feature addition to TechCrunch, stating that it arrived just over a week ago on Android and has so far only been announced to members of Google Maps' Local Guides program. 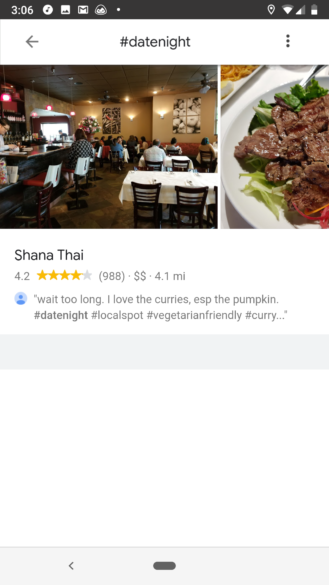 The navigation platform suggests users add up to five hashtags at the end of the review, and also notes that users can go back and add hashtags to old reviews. This is really only useful if users add very specific hashtags - #loveus or #togetheragain or myriad other corny phrases will be of no practical use, though that hasn't stopped anyone before. 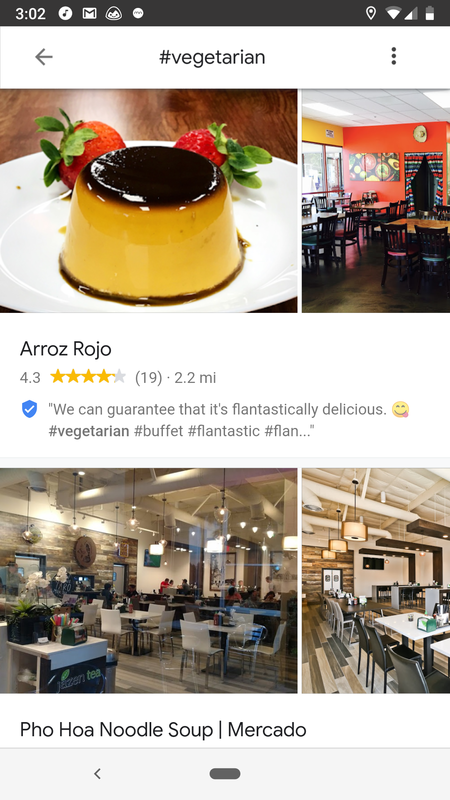 You can try searching by hashtag immediately, though there are few, if any, entries for some of the more basic terms I tried in the Bay Area, like #vegetarian or #dogfriendly. The libraries of content within those tags will no doubt grow more useful over time, though. Google has yet to confirm when this feature will make its way to the web. 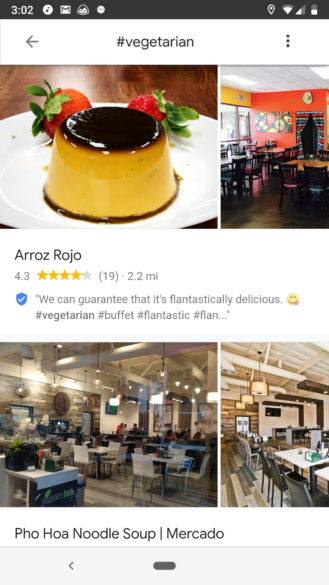 Adding social elements like hashtags, following, and direct messaging to Maps makes a lot of sense for Google - it drives user engagement in a way that's easily monetized. As for the users, well, we get a more easy-to-navigate app (in return for some of our data, but that's another story).